Links to articles and papers I mention in my PyTennessee talk about the career path for older coders. Video and transcript of my PyTennessee talk. An article I wrote on this subject, aimed at a more general audience. 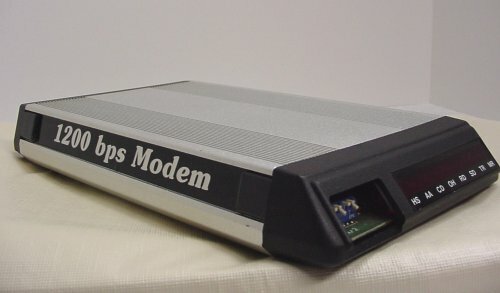 Old modem sounds and an explanation thereof. Median age at Google and Amazon is 30. Median age of American worker is 42. Stack Overflow developer survey: three quarters of respondents were under 35. Python developer survey: half of respondents are under 30. A typical Hacker News discussion, “What happens to older developers?”. Quora: What happens to older (over 30) programmers?. Mark Zuckerberg: “Young people are just smarter”. ProPublica investigation: “Cutting Old Heads at IBM”. Intel EEOC age discrimination investigation. “STEM Careers and Technological Change,” David Deming and Kadeem Noray. Hired.com: Tech salaries peak in our early 40s. Women leave tech due to lack of mentorship: Anita Borg Institute, National Center for Women in Technology. Men are afraid to mentor women: LeanIn.org, New York Times. Individual efforts for diversity and inclusion in tech fell 50% in 2018.